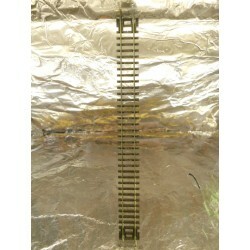 Set Track N There are 4 products. 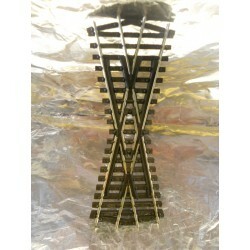 ** Peco SL-393 Code 80 Short Crossing ( 25 Deg Angle ). 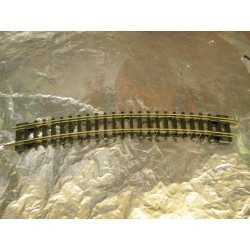 ** Peco ST-11 Setrack Double Straight. 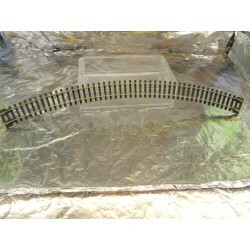 ** Peco ST-16 Setrack 3rd Radius Standard Curve.